Great Location Near Bases and Shopping! Great location and so much space for the money! Master bedroom with bath. 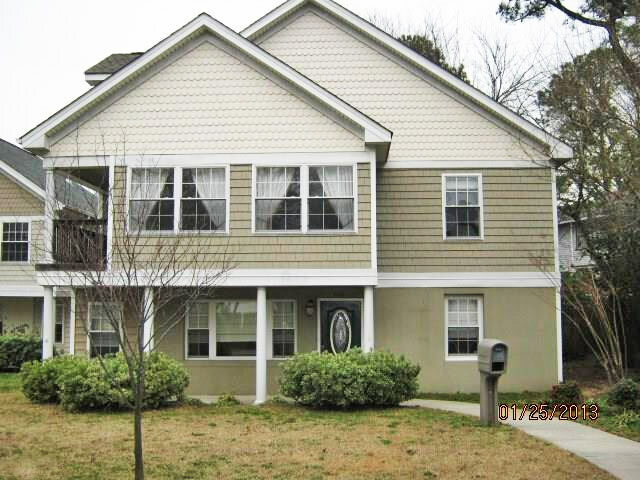 Close to bases, interstates, shopping and more! Partially completed attic as two bonus rooms. Great deck with wrap around ramp to entertain! 2015 updates include: new siding, roof, HVAC, and water heater. Recently painted throughout and carpet allowance negotiable. See Other Homes In The Lafayette Terrace Neighborhood! 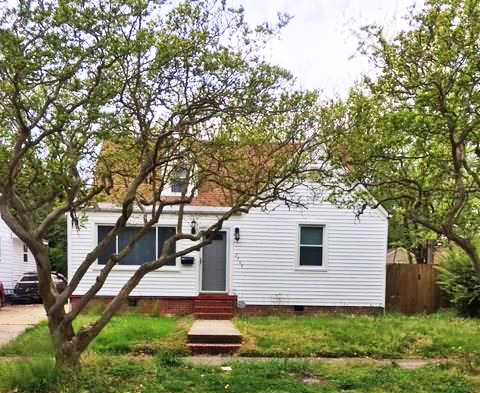 Renovated Norfolk House Convenient To ODU, Ghent! This beautifully renovated home designed by an interior decorator features a brand new addition with full bathroom and laundry room, new custom flooring, lighting and vanities, ceramic tile, granite and marble counter tops. 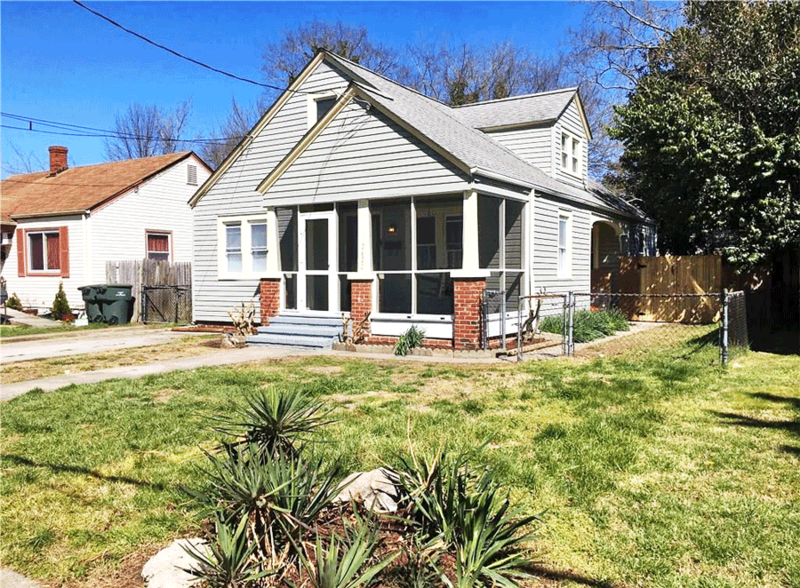 All permitted: new electric, new plumbing and new HVAC system, new porch, and window treatments all in short distance to restaurants and bars on North Colley, less than a mile from Ghent and approx. two miles from Old Dominion University. It won’t last long! Call now to view! 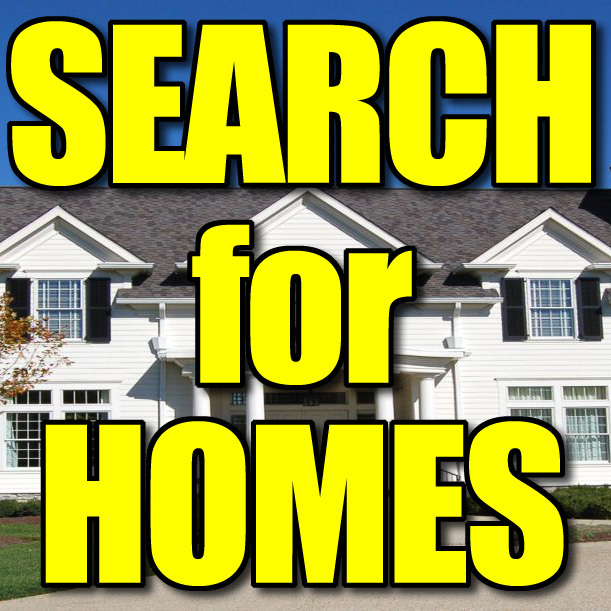 See Other Homes In Kensington! Remodeled Maury Home With Garage! Exquisitely remodeled home with gorgeous new kitchen, upscale wood cabinets, new counter tops and stainless steel appliances. Beautiful new “wood look” floors make for a grand entrance to a large open living area. Large Master suite has extra room for sitting area. All bedrooms have new “wood look” flooring and upscale ceramic tile throughout the kitchen and bathrooms! Home is convenient to interstate and all military bases. Large detached garage with fenced yard! Extra long driveway can fit up to 4 vehicles. Garage in good shape, has electric. New Roof. 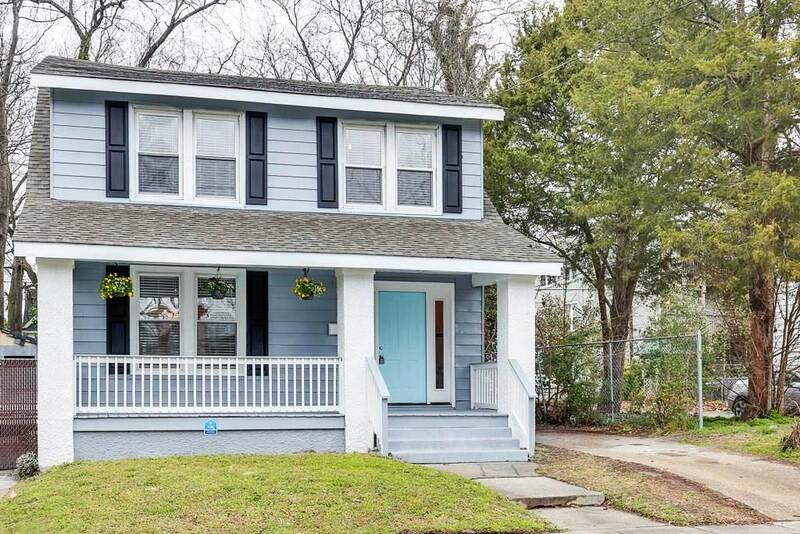 See Other Homes In The Glenwood Park Neighborhood! This home is completely remodeled with upscale kitchen cabinets, counter tops and brand-new stainless steel appliances! Three bedrooms but bonus room could be a 4th bedroom or separate dining room. New wood-look floors and new carpet throughout the home. Both bathrooms are completely remodeled with new vanities, fixtures and ceramic tile. Brand new heat and air, and electrical panel. Large master suite and bathtub has ceramic surround! Screened front porch,privacy fence, and extra long driveway. 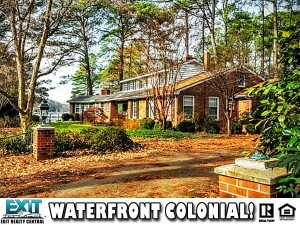 Convenient to military bases and major interstate! 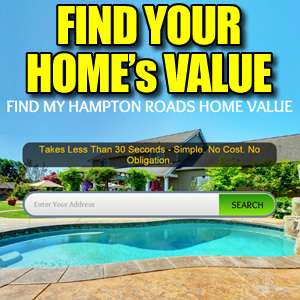 Owner is licensed real estate agent in state of Virginia. 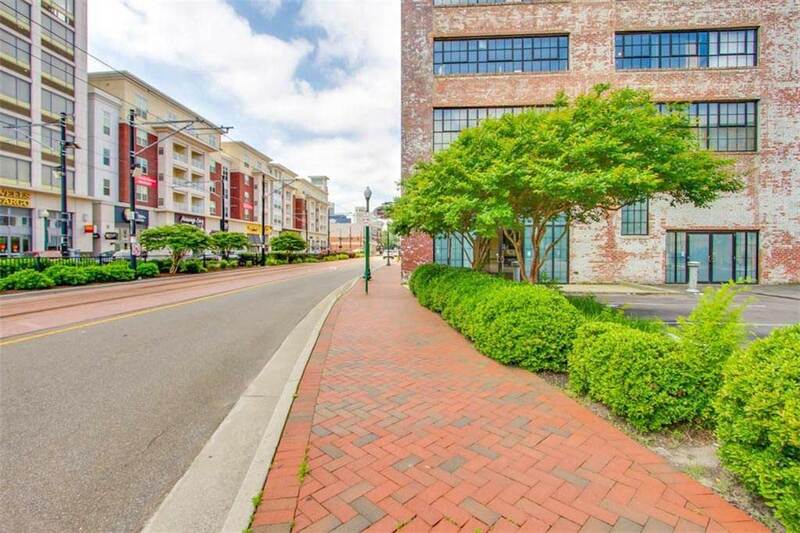 See Other Homes In The Ballentine Place Neighborhood! SOLD! We are selling them fast! 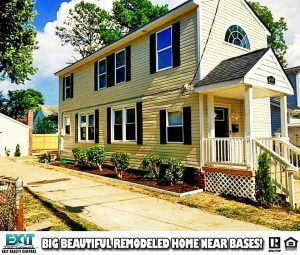 Large Remodeled Home Near Military Bases! New roof/ heat/Ac windows/electrical & plumbing. Upscale tile,cabinets & wood floors. Cathedral ceiling in kitchen with Skylights. Spiral staircase to 2nd floor master suite with Walk in closet. Extra large bedrooms. Large yard ,deck & privacy fence. Military bases close! Oops! This one is gone! You missed it! 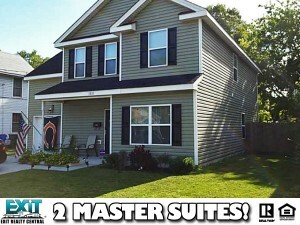 Like New Norfolk Home With 2 Master Suites! Like new home with double master suite, one on the first floor, one on the second floor, both with walk in closets. Dining room with wood flooring. Open living, dining, kitchen area. Second floor laundry room with folding area. 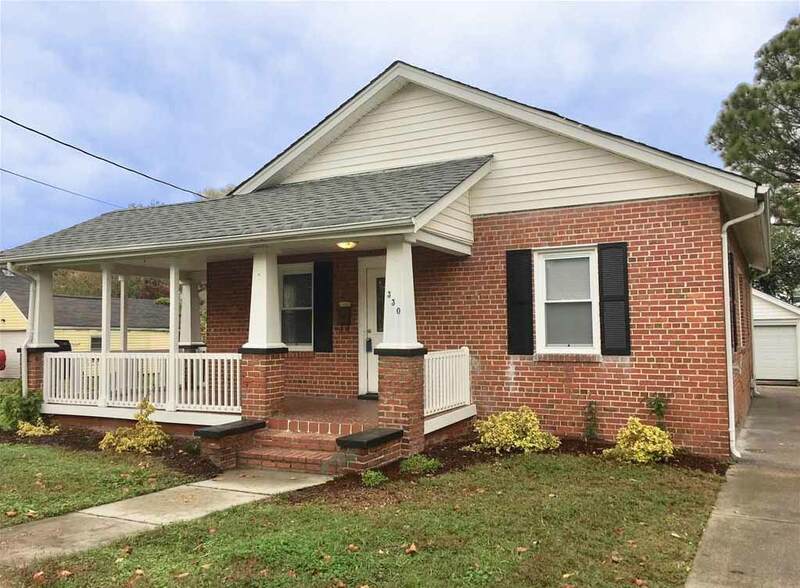 Cable TV Hookup, Ceiling Fan, Transitional, Dishwasher, Elec Range, Attic, 1st FBR, Mstr Bdr w/ Bath, Pantry, Utility Room, Bar, Walk-In Closet, 1 Car, Attached, Garage, Electric, Heat Pump, Central Air, Willard Model Elementary, Norview Middle, Maury High School!